Located inside ACM, this facility brings you secure, climate-controlled vehicle storage along with amenities like a comfortable, lounge area with a big-screen TV and internet access. 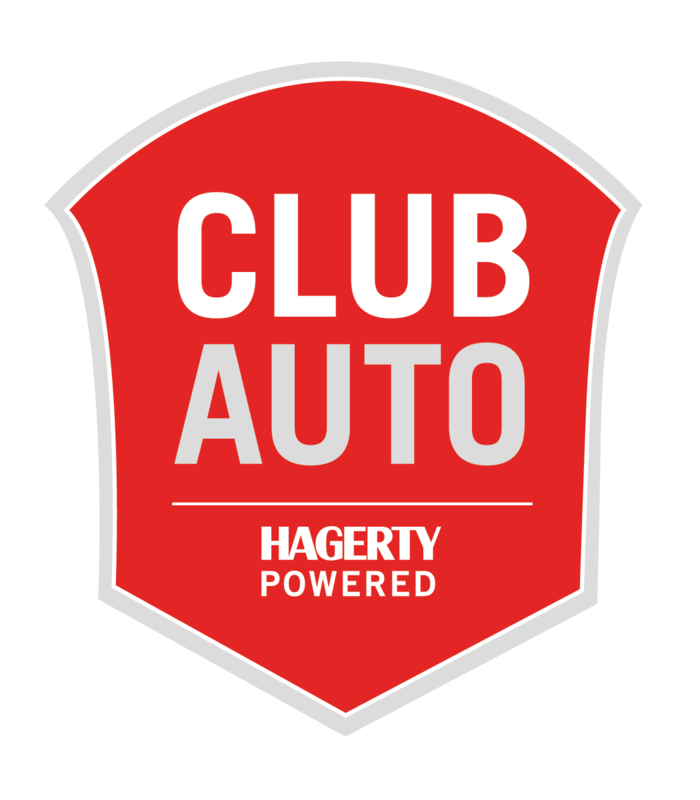 Club Auto Tacoma is available for both member and non-member events and receptions. For inquires, email kristen.wells@aat.org or call 253.779.8490. On-site parking is available to accommodate large car clubs and groups. Click here to see what events are coming up with Club Auto. Storage & display agreements are for 12-months, 3-months, or weekly and priority is given to 12-month/1-year storage agreements.